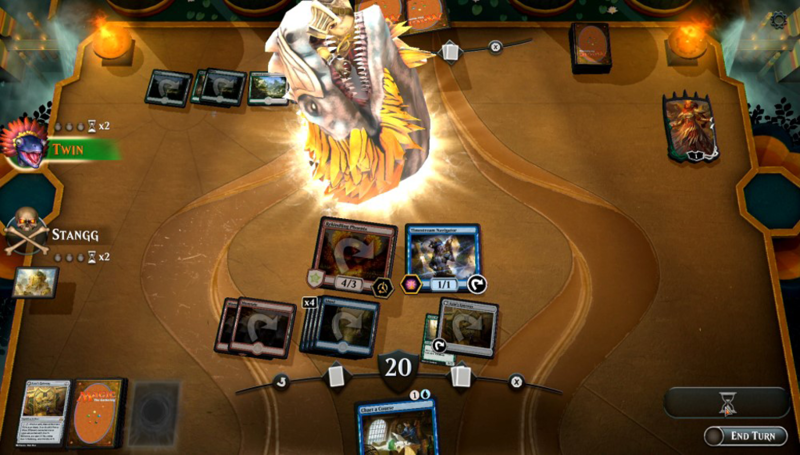 This new tournament, the Magic: The Gathering Mythic Invitational, took place this weekend. 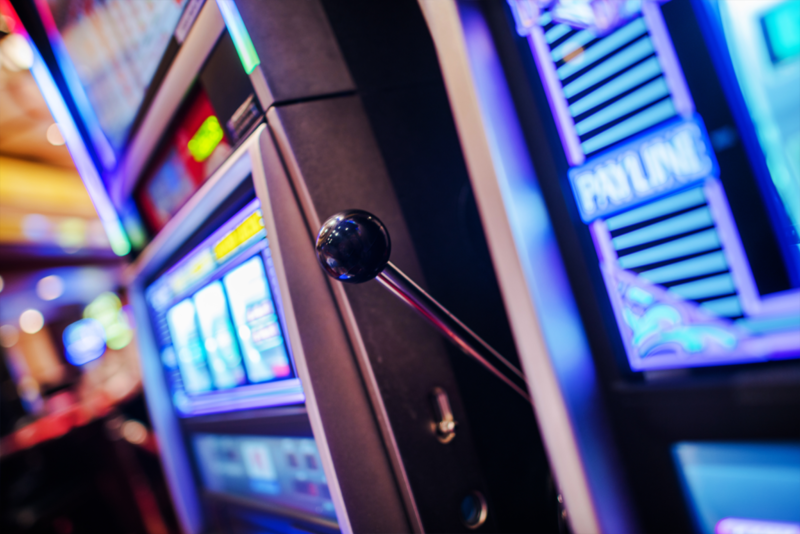 They will battle against one another for a prize pool of $1,000,000. 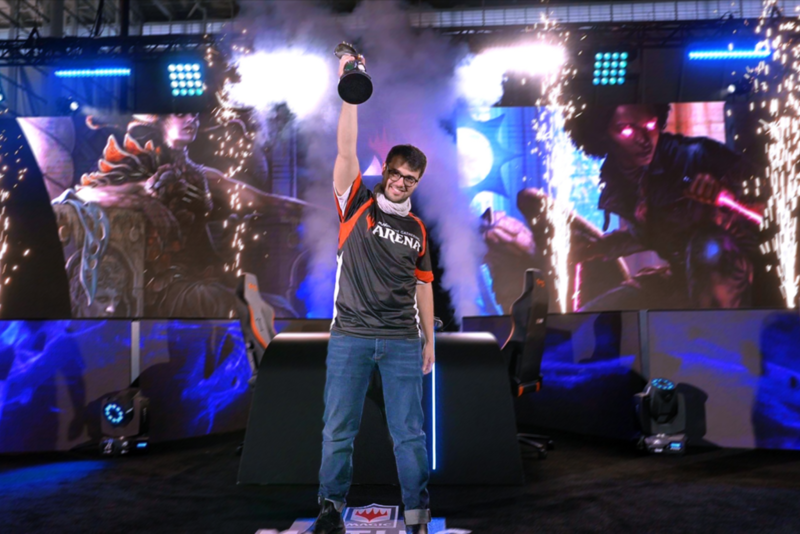 Discover more about the Mythic Invitational here. 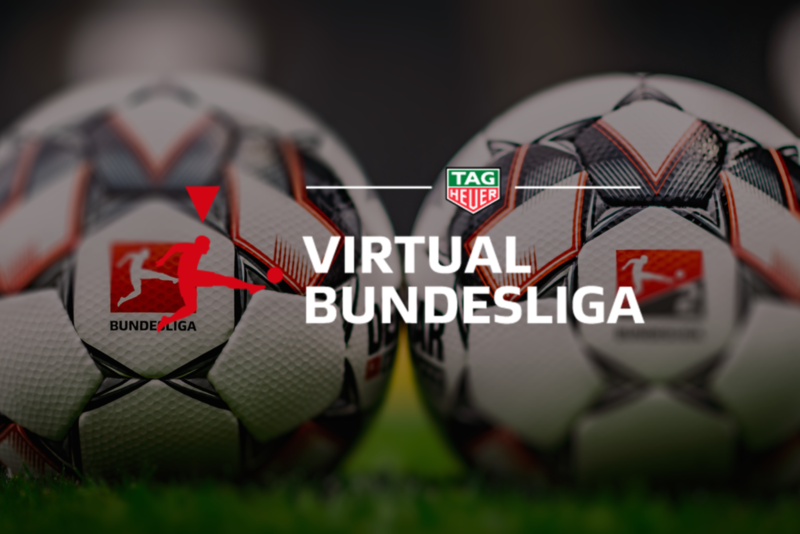 The event will be commentated in local languages on Twitch thanks to co-streaming leaded by local experts of Magic Arena. Also introduced is the new cosmetic system: Players will have access to card styles, sleeves, and more avatars. Card styles are a new cosmetic that change the way cards look. In today’s update, Wizards of the Coast are adding a parallax effect with extended artwork to over 100 cards. These will be available to players through bundles, seasonal rewards, play or purchase. 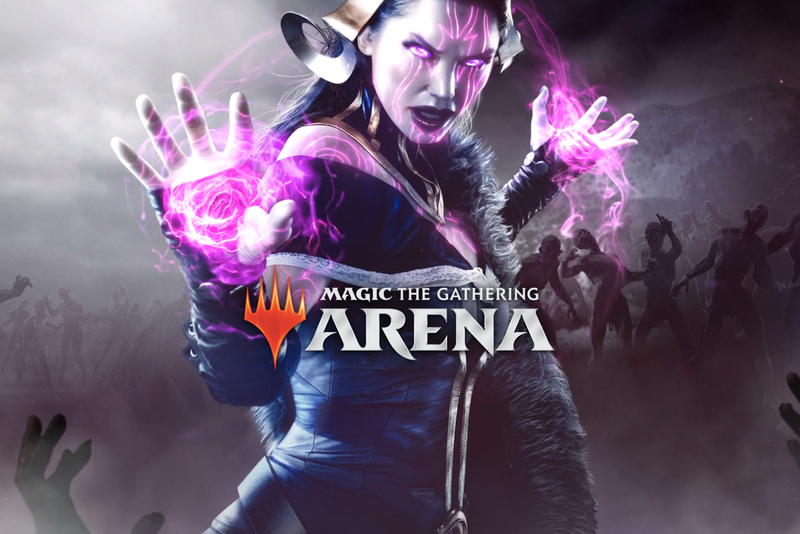 If you’re interested in covering Magic: The Gathering Arena’s new update, do please let us know. You can stay up to date with the latest updates on their Twitter and Facebook pages. 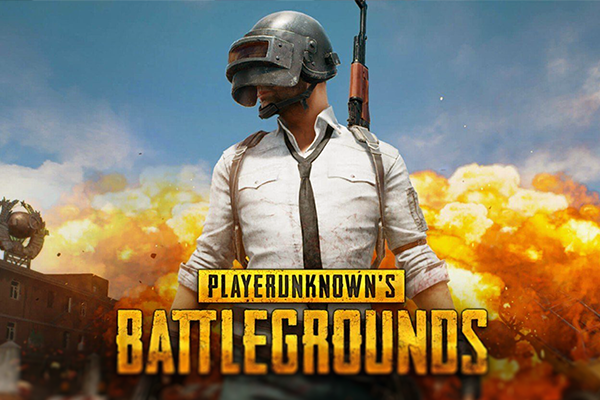 Previous Post PUBG and Tencent announce new E-Sports tournament, $2.5 Million Prize pool!